Why Struggle With HIPPA Compliance Alone? 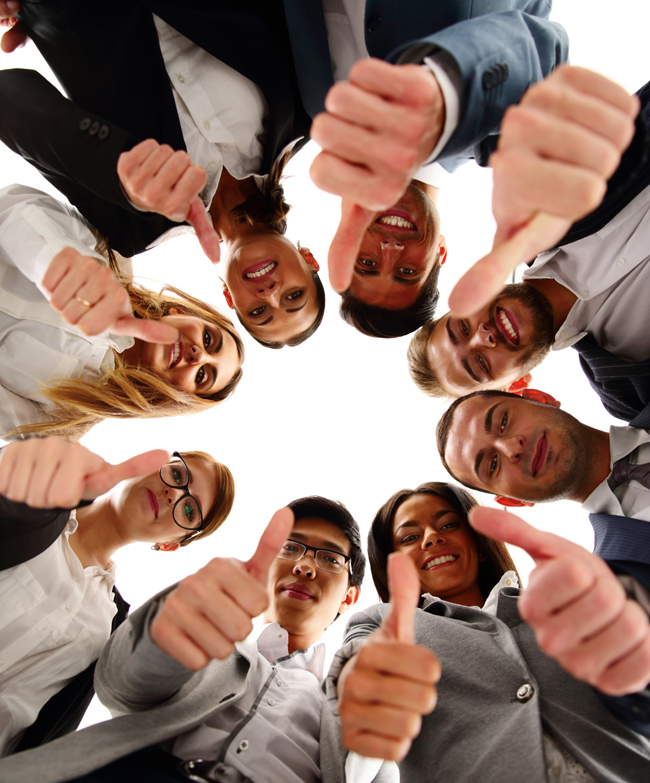 When There’s A Team of Experienced And Qualified Experts Ready to Give You The Personal Support You Need to Protect Your Office From Losing 1,000s of Dollars to Insurance Companies and to Fines For Non-compliance With HIPAA Required Standards And OIG Regulation? Join The Growing Community Of Doctors With Offices That Are Fully Compliant and Worry Free Because Of Our Unlimited Advice, Tools, Training, and Resources! Our mission is to help fellow doctors enter the compliance arena without fear and enable them to successfully meet and exceed the required standards. The Platinum Membership is designed to make it easy to achieve and maintain an approved practice HIPAA Compliance Program. Because of Medicare and private insurance companies ability to track each office, the only way to protect yourself is to have an active HIPAA Compliance Program in your office – even in cash practices. A Certified Compliance Consultant to Develop Implement and Maintain Your HIPAA Compliance Program. Free Consulting Services to Answer Any Questions and Make the Process Easy and Efficient. A Compliance & Auditing Services Consultant Will Provide You With All of the Required Manuals and Forms to Develop Your Office HIPAA Compliance Program Quickly and With Ease. We Do the Work, While You See Your Patients! I have a billing company and bill for about 30 doctors. Dr. Davenport have been amazing. His program is very clear and easy to understand. I'm very excited to make sure that all of my docs are compliant, are doing all the right things, and staying out of trouble. 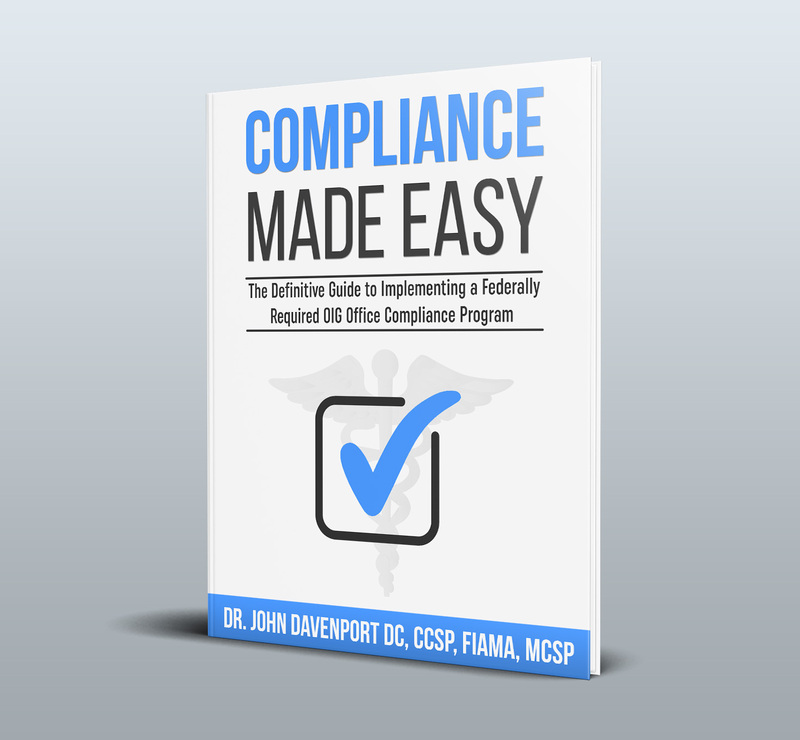 This program is so simple and contains everything you need to become compliant. He is a true professional and does an excellent job.